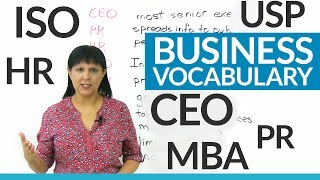 Hi, my name is Rebecca, and in today's lesson I'm going to show you how to express negative ideas in a very powerful way in English. Okay? 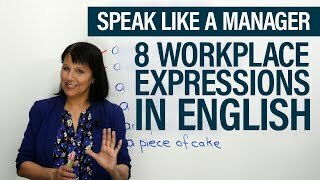 Now, there are many ways to do this, but the way that I'm going to show you teaches you certain expressions which we place at the beginning of the sentence and that emphasize the negative aspect of whatever it is that we're trying to communicate. 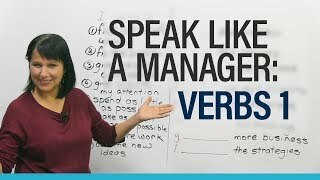 Now, this is a bit of an advanced lesson because some of the changes that we have to make in the sentence in order to convey the negative aspect are a little bit tricky, but I think if you follow along, you will understand. 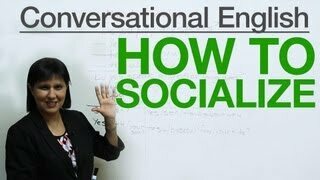 And secondly, even if you are not at an advanced level, it's good to understand how these expressions are used, so when people around you use them, you will follow why they're using those expressions and how seriously they are conveying what they want to communicate. Okay? So, let's look. 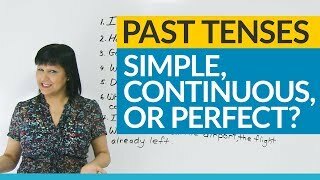 So the expressions that we can use at the beginning of the sentence are: "Never before", or: "Under no circumstances", or: "On no account". Okay? So these are three different ways that we can express negative ideas. 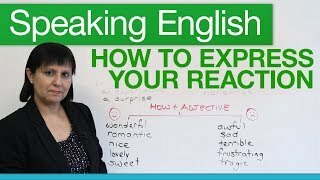 And I'm going to show you now how to incorporate them or how to use them in the context of an English sentence. "We cannot allow this to continue." "Under no circumstances can we allow this to continue." Right? We cannot... We didn't say: "Under no circumstances we cannot allow this to continue." We didn't just add this and keep the sentence the same; we had to make some changes. So what came first? 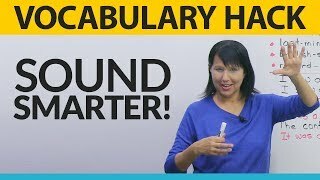 Now, when we use this expression, first we have to use the auxiliary or helping verb, like here: "can". Okay? Then we have to put the subject of the sentence which is: "we", and then you place the main verb. All right? Let's look. So here it said: "We cannot allow", and here we said: "Under no circumstances can we allow this to continue." So this negative part came into this expression, and therefore, the rest of the sentence became positive, but the implication is still negative. All right? "We will not admit anyone under 18." "On no account will we admit anyone under 18." So, what happened? "On no account will we admit", all right? So first the auxiliary: "will", then the subject: "we", then the main verb: "admit". Okay? "We have never spent so much before." "Never before have we spent so much." Okay? "Never before have we spent so much." Okay? So, you see again that the "never" came at the beginning in the form of this expression, and then the rest of it remained positive, but the overall impression that you give is that you have never spent so much before. Okay? 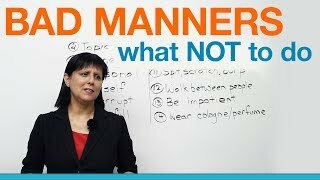 So these three expressions are very useful and powerful to express negative ideas because right at the start of the sentence you're communicating the message, a very strong message that there is a negative idea that you want to express. Okay? 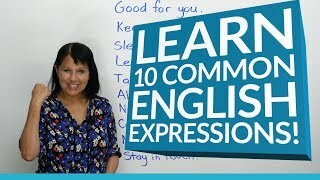 If you'd like to practice this - which is probably a very good idea - go to our website: www.engvid.com. 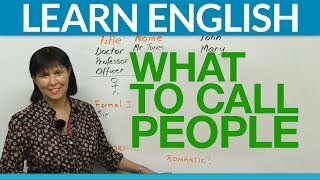 Thanks very much for watching and good luck with your English. 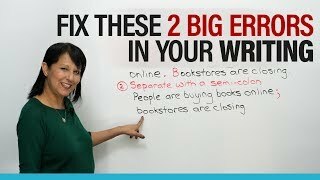 Fix two BIG errors in English writing!